"Are you in a bad mood or something?" asked Rocky. "Or something," said Judy Moody. 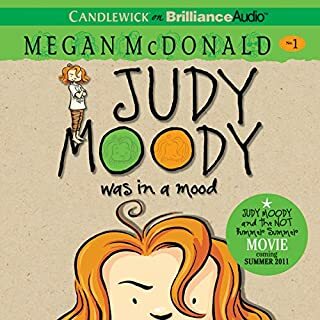 Bad moods, good moods, even back-to-school moods - Judy Moody has them all! When her teacher assigns the class the task of creating "Me" collages, it puts Judy in a cut-and-paste mood! 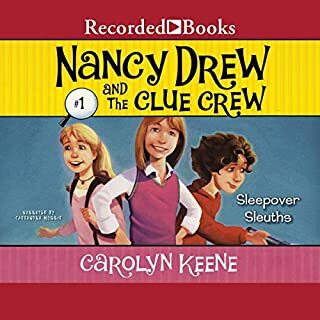 Meet Judy Moody, her little "bother" Stink, her best friend Rocky, and her "pest" friend Frank Pearl. They're guaranteed to put you in a very Judy Moody mood... or something. Oh my gosh! What a treasure! As the youngest in her family, Dory really wants attention; and more than anything, she wants her brother and sister to play with her. But she's too much of a baby for them, so she's left to her own devices - including her wild imagination and untiring energy. 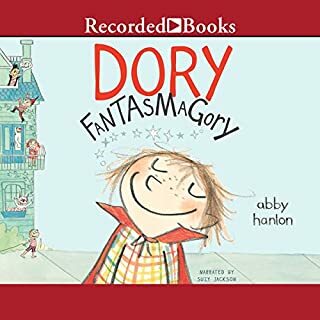 Her siblings may roll their eyes at her childish games, but Dory has lots of things to do: outsmarting the monsters all over the house, escaping from prison (aka time-out), and exacting revenge on her sister's favorite doll. 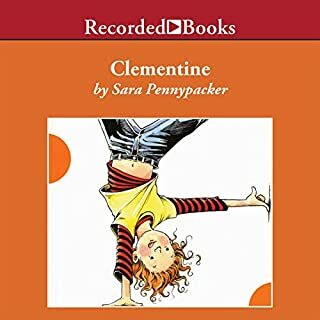 When her best friend and neighbor Margaret comes to her with a problem, Clementine goes to many lengths to help her friend. 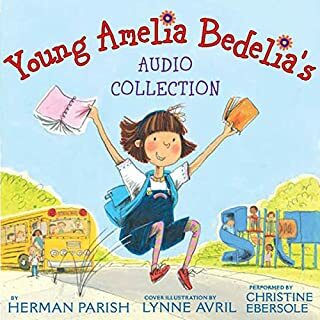 This sets off a rollicking adventure-filled week that finds Clementine getting into and out of further trouble, while learning valuable life lessons. Dory has her first loose tooth, and, with her usual over-the-top excitement, she cannot stop talking about the tooth fairy. Naturally, this drives her brother and sister crazy. But it also sparks a serious jealous streak in her nemesis, Mr. Gobble Cracker, who wants all of Dory's attention to herself. But Mrs. Gobble Gracker has decided to steal the tooth fairy's job, and flying around in a tutu from Rosabelle, she heads for Dory's house. It's time for Dory to come up with a serious plan to get the tooth fairy her job back. Need something to entertain kids in the car? 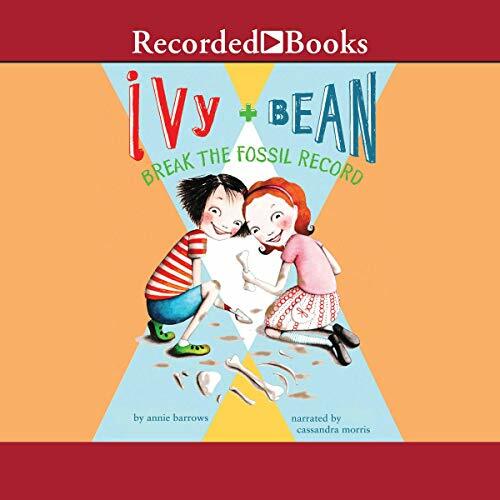 Annie Barrows' infectiously fun Ivy & Bean Break the Fossil Record will have kids racing outside to shovel some dirt. Everyone in the second grade wants to set a world record. 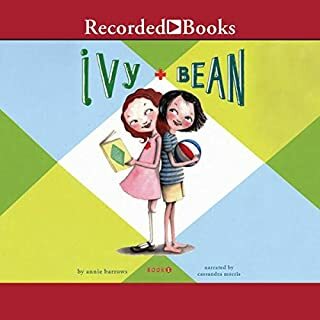 While other kids attempt to break records involving cartwheels and M&Ms, Ivy has a much neater idea. She and Bean will be the youngest people to ever unearth dinosaur fossils! And, after digging just two feet into Bean's back yard, they've already found their first bone.